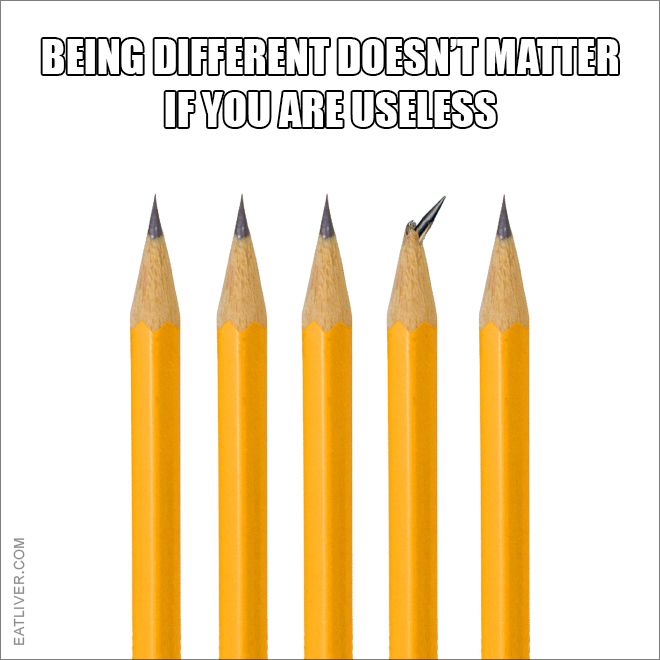 Being different is not the same as being an individual. Being different isn’t the same as being broken. Bernaniesta’s are different, and they are unanimous in that. You can still clean your ears with my eraser. effing eatliver… I opened the towel photo! Ffs EL, get yourself some stuff to post that’s not Drivel.